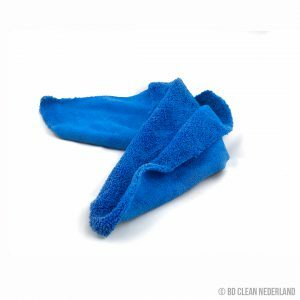 Een fijn polijstmiddel om lichte krassen van uw voertuig te verwijderen. Our BD Clean super resin Paint Polish is specially designed to give you a deep and super glossy finish to your car, one that is durable and long lasting. This paint polish is formulated to be an easy to use polish that will help you to rejuvenate the paintwork on your car. The specialised car polish helps to prevent against light scratches, swirl marks and scuffs to give you a paint job that looks original and fresh. Made by experts to the highest standard, this paint polish has been designed to be suitable for use on all paint types and colours, including clear coats, metallic paint and even water based finishes. 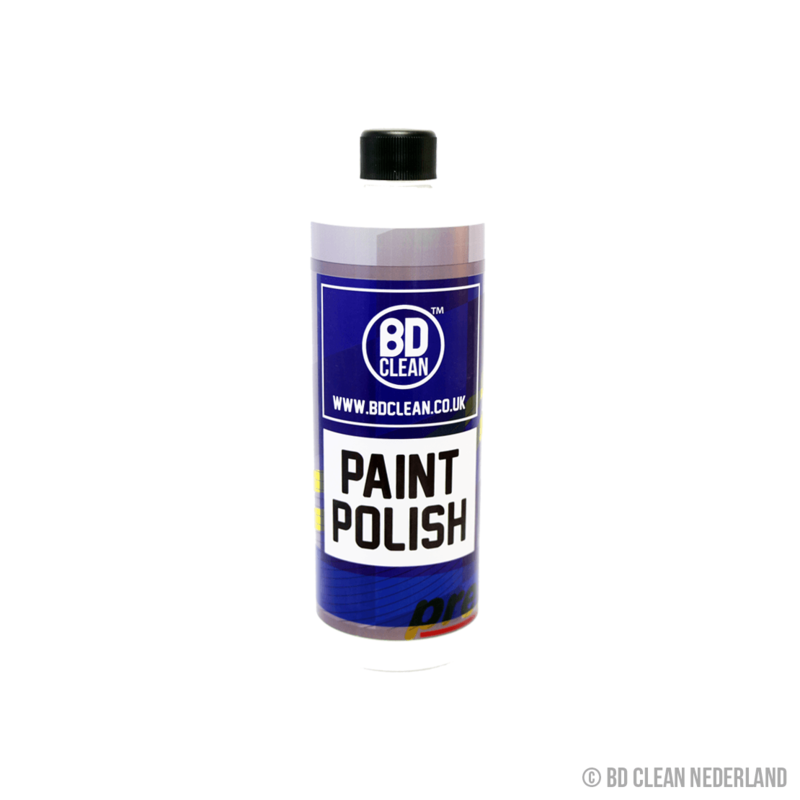 Highly concentrated and super powerful, the BD Clean car polish gives the coat of your car a reflective shine that is incredibly long-lasting, making this the ideal product for both brand new vehicles, and classic cars that have been well-loved. This high gloss finish and professional look clean, is also perfect for anyone displaying cars or running a car show home and wanting to keep their vehicles in immaculate condition. 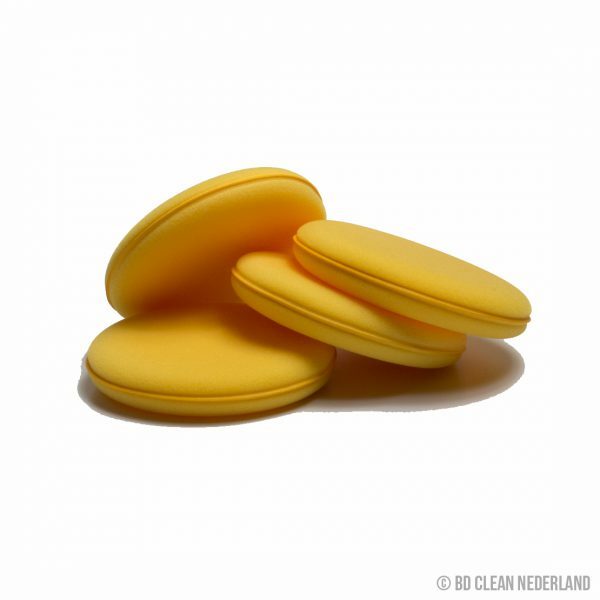 Our high quality car polish is extremely effective at removing light scratches, such as the ones you might create by cleaning your car with a cloth that is too rough, and scuffs and marks caused by general wear and tear from using the car. To add to this our paint polish also gives your car a water repellent finish, helping water to bead and roll off the car, rather than remain on the car and cause water marks. Though our car polish is designed for use on paint, it can also be used on surfaces such as chrome, painted plastics and lacquered carbon fibres, making it an all-round, powerful paint polish. Before you can polish your car and really make it shine, you first need to give it a thorough clean. First rinse your car off, giving it a good pre-wash to remove any loose dirt from your car. Use BD Clean shampoo to properly wash your car, removing all dirt and general grime such as bird droppings, insects and grit. 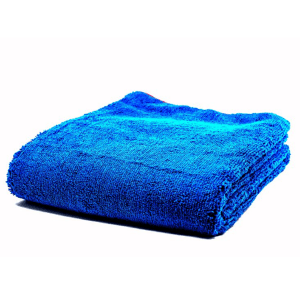 Use a soft and dry cloth to pat dry your car, avoiding watermarks forming. By following the directions on the BD Clean car polish, apply the paint polish to your car, rubbing it in softly to give it a high gloss shine. 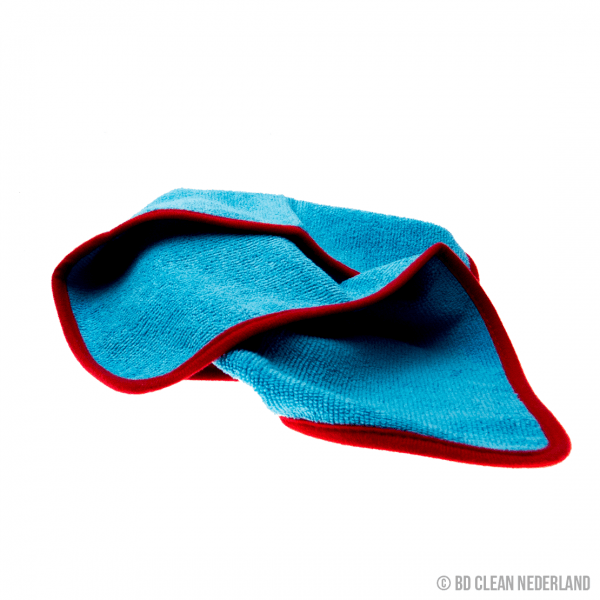 Using a fresh, clean and soft cloth, such as microfiber cloth, buff your polish to make it even shinier. Consider adding further protection, such as the BD Clean paint sealant, for your car.